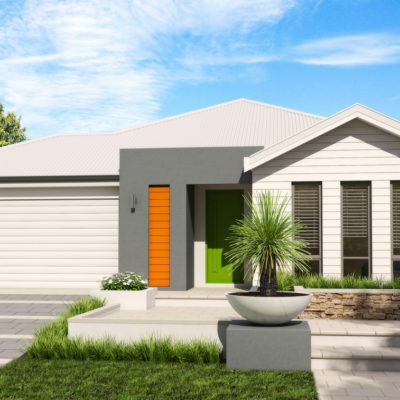 The Lomandra creates optimum space for every family member. Featuring four well positioned bedrooms and two bathrooms. The expansive master suite offers a retreat for parents at the front of the home. Including adequate seating space, a large walk in robe and ensuite. While the remaining three bedrooms interconnect towards the back of the home. The children’s wing is complete with a bathroom and activities room. The open plan living provides great indoor to outdoor entertaining options for everyone. To view the Essentials version of this home, please click on the ‘versions’ tab above. The Essentials version of our homes were created to provide an affordable entry point into each home design in our range. 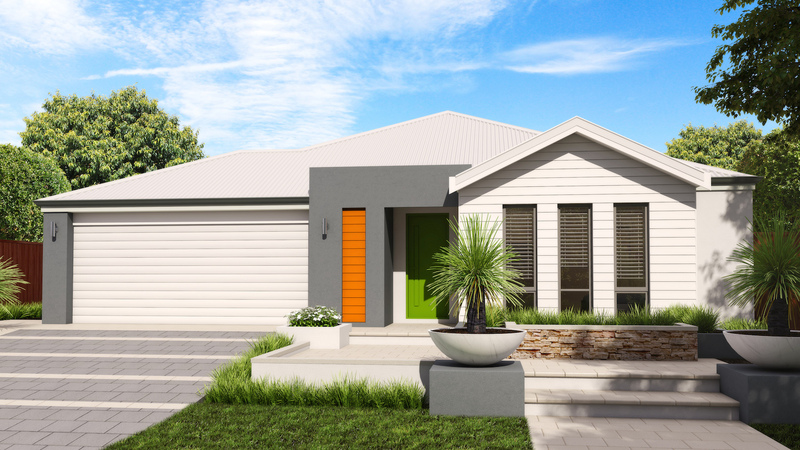 They ensure that everyone has the opportunity to enjoy living in a well-designed WA Country Builders home. 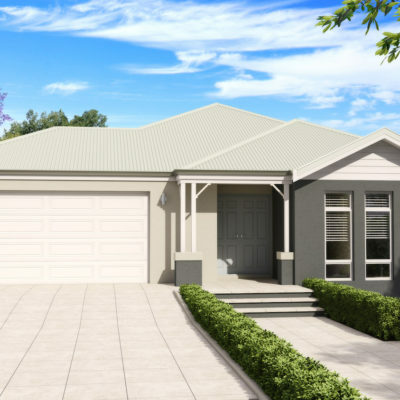 By retaining the essence of the original models design features and providing the “must have” inclusions of our elements specification these homes have been crafted to bring you the best of our design skills and great value. 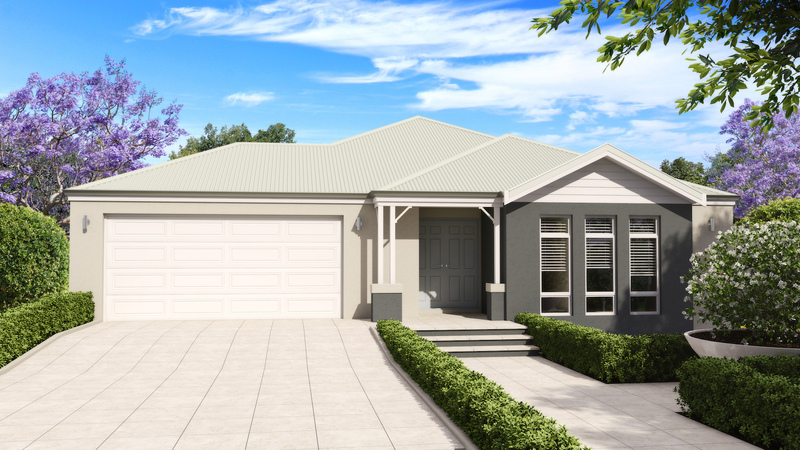 The Special Edition version of our homes retains the style and key features of the Original but is resized to suit a compact lot or families who just don’t need as much space. The Special Edition range includes our popular Elements specification and presents the same stylish street elevation as the original. Our designers have reimagined this range with intelligent use of space to maintain the appeal and functionality of the original design.